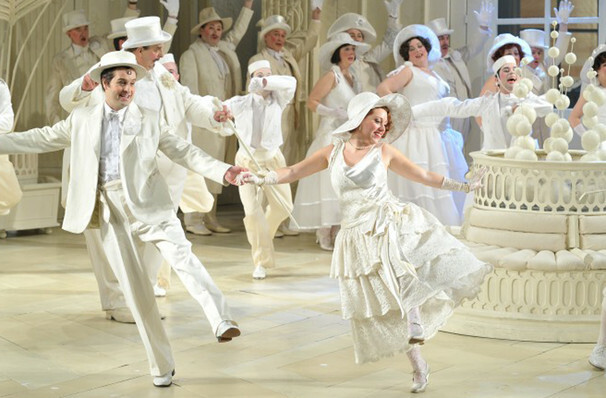 Johnathan Miller brings his sublimely extravagant monochrome rendering of Gilbert and Sullivan's popular operetta back to the London Coliseum to delight audiences once more. 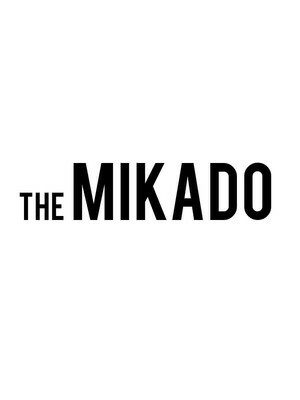 One of the most in demand of the Savoy Operas, The Mikado combines the famed duo's talents for wit and melody in a tale of romance, hidden identities, political satire, hilarious japes and certain death that would make even Mozart proud! Starring an all star ensemble cast, this dazzling revival welcomes the return of Gilbert and Sullivan specialist Richard Suart in the role of schemer Ko-Ko, as well as Andrew Shore, Sir John Tomlinson, Soraya Mafi and Elgan Llyr Thomas. Miller's revival updates the action from its original Japanese setting and transports us to an opulent 1930s English seaside hotel. It is here that the humble second trombone player Nanki-Poo comes to seek out Yum-Yum his schoolgirl love, whose betrothal to Ko-Ko the Lord high Executioner, leaves him on the verge of suicide. But Ko-Ko has a problem that Nanki-Poo's death might just solve. Ordered by The Mikado to carry out more public executions within a month or lose his own head, Ko-Ko offers Nanki-Poo a reprieve, he can live as man and wife with Yum-Yum for the next month and be Ko-Ko's next victim. Done and dusted, or rather it is until they discover, much to Yum-Yum's resistance, that ones widow must be buried alive upon the death of her husband. Dismayed, the trio return to the drawing board, at a loss until the arrival of Katisha, the Mikado's daughter in law and her big reveal: Nanki-Poo is far more than he seems, in fact, he is the Mikado's own son, the long lost Crown Prince! Spurred into action, this rather confused group set about fulfilling the Mikado's wishes: to finally meet his son and to have Ko-Ko do his job properly. But can they pull off their scheme without spilling any blood, or losing their own heads? 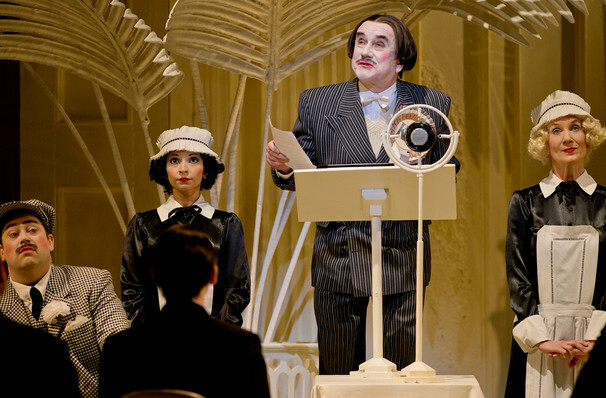 Please note: the above images are from a previous production of The Mikado and do not reflect current casting. Seen The Mikado? Loved it? Hated it? Sound good to you? 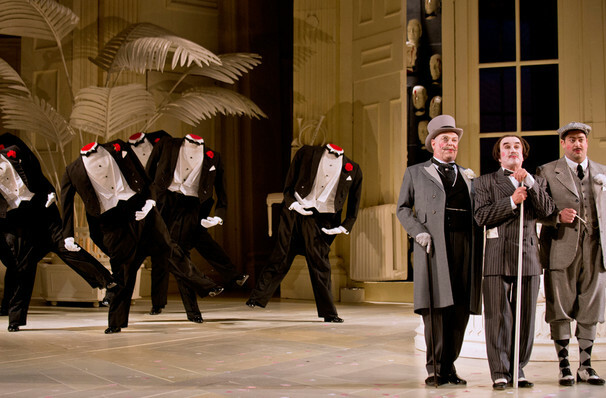 Share this page on social media and let your friends know about The Mikado at London Coliseum.